It’s that time again when we start to think about our goals for next year. We plan new ways to reach out to the community, new ways to tell people about Adult Foster Care and how we can help families and taxpayers. We would like your help. The good folks at Single Source Marketing want to help us put together pictures and stories featuring our families. Some of you have been featured in the past. Thank you! Want to have another go at it? Anyone else interested? 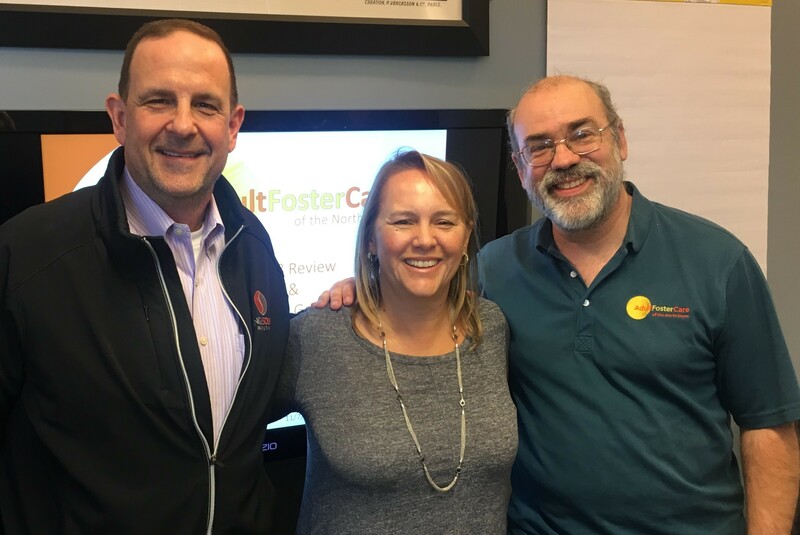 Pictured are Rick Alpern and Lisa Hoguet of Single Source and our Managing Director Joe Woodbury of Adult Foster Care of the North Shore. If you want to be in a promotional picture, let us know. Tell your visiting team or call us. 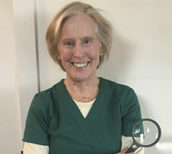 Lisa Hoguet will visit you with an AFCNS team member and a camera. We love to hear your stories. Your picture and your words will be in newspapers, our website and Facebook. Even if you have been featured before, let’s freshen it up.